Currently pursuing bachelors degree, or completed bachelors degree. Prior experience in science course work and science lab with an emphasis on biology, forensics, medical, or related field. Laboratory experience preferred. Excellent computer skills, especially in Microsoft Office Suite Programs (Word, Excel, Access, and Power Point) and Google applications (Gmail, Google Docs, Google Sheets, and Google Calendar). Ability to learn quickly and work independently; as well as under direct supervision and group project settings. Ability to effectively communicate verbally and in written form. Applicants must be self-motivated and able to maintain focus when performing repetitive duties in a laboratory setting. Applicants need an interest and basic knowledge of scientific principles and techniques. Must be willing to work indoors and outdoors in a variety of weather conditions. Must be able to swim. Laboratory skills and experience preferred. The selected individual will be responsible for assisting the fisheries pathologist in the fish health laboratory and in the field. Participation in fish health inspections and diagnostics, extraction and dilution of DNA, maintaining the fish health laboratory, inventory of lab supplies, and entering fish health and genetic data into databases or spreadsheets is required. A majority of the work will be performed in the fish health laboratory, but travel and field work are required. Some field work will require overnight stay outside of normal work area; expenses for travel (meals and lodging) will be reimbursed upon submission of an approved expense account. 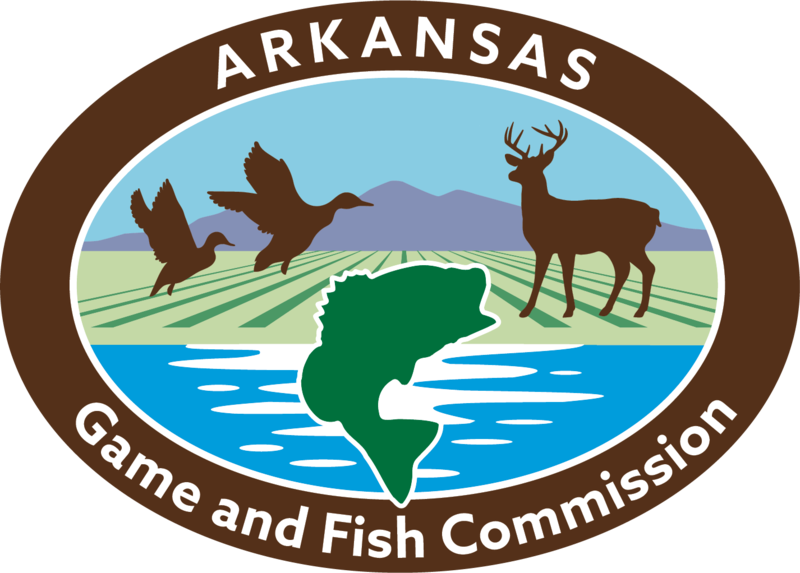 The fisheries pathologist program is a statewide program and AGFC owns and operates 6 fish culture facilities requiring travel and extended work hours. The selected individual will learn basic fish health techniques, media preparation for bacterial analysis and identification, DNA extraction techniques, safety techniques for laboratory work, standard protocols for quality control and quality assurance in a lab, and proper biosecurity techniques for aquaculture. The job requires a detail oriented person capable of working independently and performing repetitive tasks. The position is a part-time seasonal position. The individual will be required to live within a 50 mile radius of Hot Springs. The position requires the individual to wear appropriate attire for laboratory work (long pants and no open toed shoes). The job will include local and statewide work assignments.